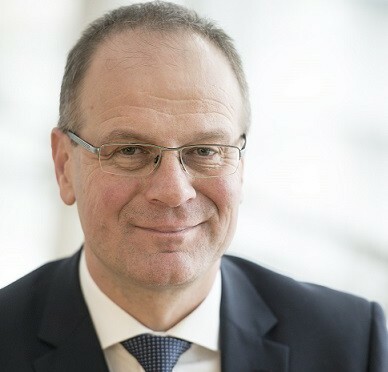 Tibor Navracsics is the Commissioner for Education, Culture, Youth and Sports for the Commission of President Juncker (2014 – 2019). Before this mandate, he started his career as a university professor and was subsequently appointed Head of the Prime Minister’s Office, member of the Hungarian Parliament, Deputy Prime Minister, Minister of Public Administration and Justice and Minister of Foreign Affairs and Trade. He is responsible for improving the quality and efficiency of the EU education systems, notably through the European Semester and ET 2020. In a context of high youth unemployment and skills mismatch, the modernisation of education in the EU is crucial to meet the challenges of employability and innovation in the digital age. He is also in charge of the education dimension of the Europe 2020 Strategy, the implementation of Erasmus +, the EU’s Youth, Sports and Culture policies.